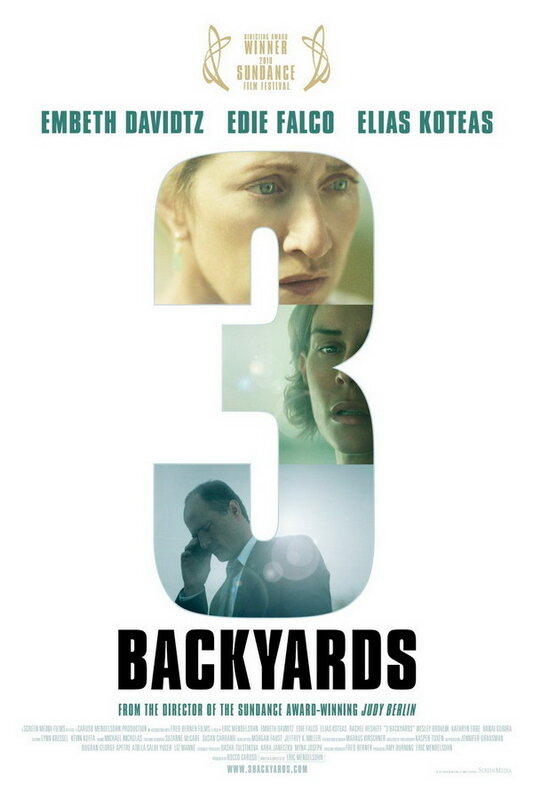 3 Backyards font here refers to the font used in the poster of 3 Backyards, which is a 2010 drama movie that tells the story of three people from the same suburban town during the course of one curious autumn day. The font used for the movie title in the poster is Compacta MT Bold designed by Fred Lambert. The font is a commercial one and you can view more details about it here. In addition to 3 Backyards, Compacta typeface is also used in the following logos, movie posters or album covers etc., including: Philadelphia, Hell’s Highway, Team Fortress 2, Pretty Woman, Harley Davidson, Lego Dimensions, Burnout Paradise, The Apprentice, Disney Bolt, Straw Dogs, How to Train Your Dragon, Wild Wild West, Testing (ASAP Rocky), The Newton Boys, Gazprom.